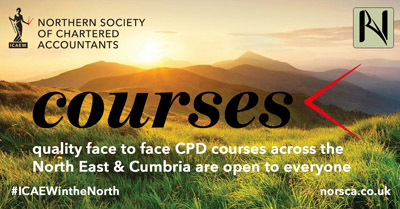 An introductory course for accountants with limited prior experience with charity accounts. Charity annual reports and accounts are very different to those of companies in the ‘for-profit’ sector. This seminar will use case studies and real-life examples to provide a detailed insight into what is required, how to compile a set of financial statements for a charity which is compliant with the charity SORP and how to approach an audit or independent examination. • Understand how to approach a charity audit or independent examination and how to deal with some of the more challenging issues it throws up. 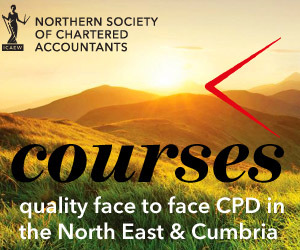 This introductory course is targeted at accountants with limited prior experience of charity accounts – either working in professional practice or in a charity.